Recently my department had a drill at our county fire academy. Yearly, we go out there four to five times for live fire drills to brush up on tactics, give the new members experience and to keep the senior guys skills sharp. Even as a chief officer I always come away from there learning something, many of the instructors have dozens of years of experience and many come from busy companies within the FDNY. Most of our drills consist of the basics. They give you a scenario, you roll in and practice your department operations as if it was an actual call. At the end of the drill there is a critique and then you go out it again. In one of the critiques the discussion came up of how important communication is, especially from the incident commanders perspective. I thought I would share not only some take always from the discussion but some tips to improve such communication. If arriving first on scene, the incident commander is expected to transmit his size up as well as give instructions to incoming units. When companies begin to arrive and go to work there is a transition that occurs. That transition is the incident commander needs to start receiving information as well as push it out. The information received needs to come from the officers and members of the companies at work in the building. These radio transmissions must be able to paint a picture in the incident commanders head of the conditions inside, outside and on top of the fire building. 1) Where is the fire? 2) Status of searches. Was there any victims found? 3) Is your crew low on air and exiting the building? 4) Is there water on the fire and is the line making progress (achieving knockdown)? Is another line needed? 5) Does the roof need to be opened up, ventilation started? 6) Are there any portable ladders in place and if so where are they? 7) Is anything unusual going on such as a gas fed fire? Accessory apartments? SRO’s? Change in elevation? 8) Is there personnel on the floor above the fire? Is any VES being performed? 9) Is the task you were assigned completed? 10) Do we need additional companies inside? These are only some of the things that can be transmitted back to command to help them understand what is going on. 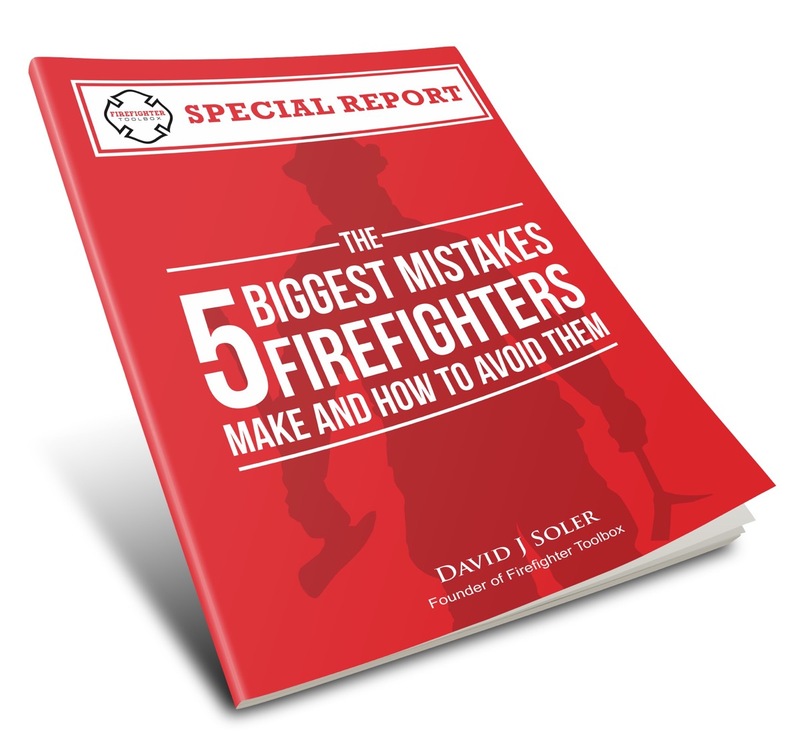 When an incident commander has a good idea of what is going on inside he can use this information to make the appropriate decisions in regards to operations. The other side of this equation is how the communication gets back to the incident commander. 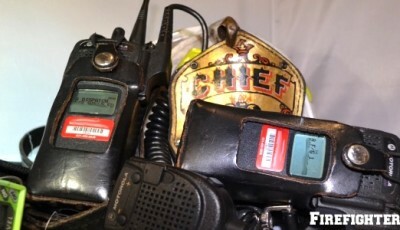 Face to face communication happens but most of the time the incident commander is receiving information via portable radio. Being someone who is in command quite often I can tell you first hand this is not as easy as one might think. Feedback, muffled communication from an SCBA mask and a member that is out of breath are all challenges faced as an incident commander tries to decipher messages coming their way. Part 2 will cover how we can effectively communicate concise messages while wearing an SCBA.